Sarah’s commitment to health and fitness started with simply eating healthier and training for 5Ks. Soon she was challenging herself with half marathons, tough mudders and obstacle races! In 2016 she hopped on a bike and found a whole new passion. 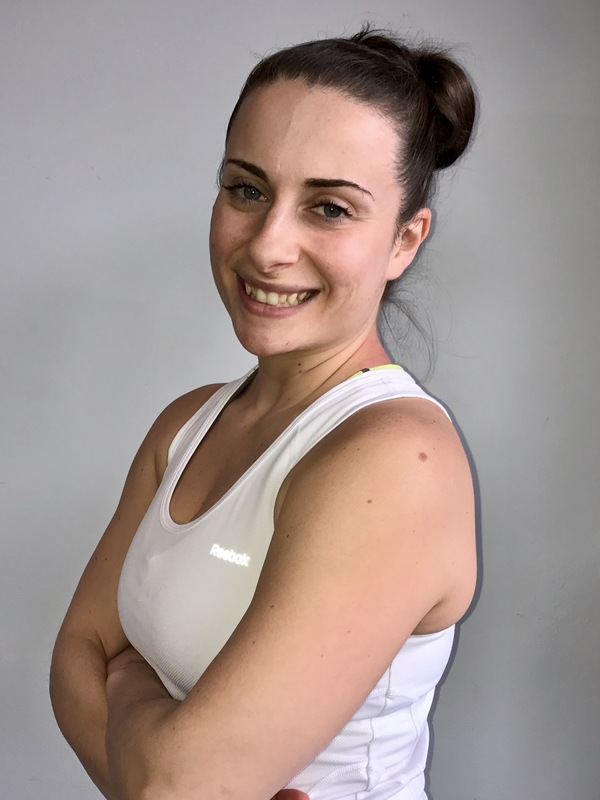 Constantly taking a variety of classes and mentoring with Lisa M. put her on the fast-track to Madd Dog Athletics Spin Instructor Certification. Sarah is a true home-grown Fortcycle Coach.